Delgado Zuleta claims to be the oldest active producer of sherry. 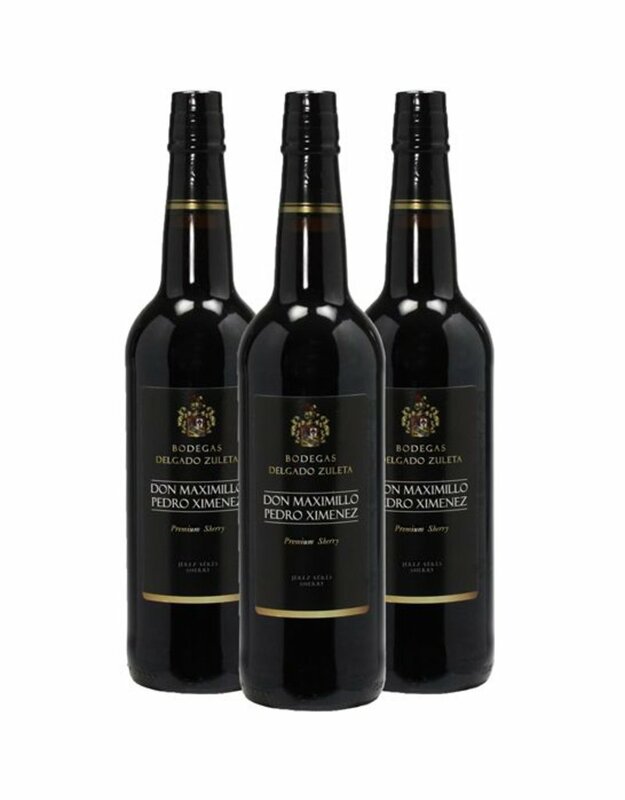 Founded in 1744 by Fransisco Gil de Ledesma y Sotomayor, a knight and mayor of Sanlucar de marrameda, it gets its actual name from Jose Maria Delgado Zuleta who married one of the descendants of Ledesma at the end of the 18th century. 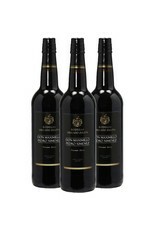 Dark mahogany color, very deep raisin bouquet and flavor; it is complex, very rich and smooth with extra liquid raisin, fig, and date that is sweet and full bodied with an extremely long, sweet finish. Simple brown sugar scents make for a monotone bouquet that is intriguing. Creamy and thick on the palate this PX has strong notes of maple syrup and coffee.